Wear on rings and cylinder liners leads to increased oil consumption and loss of compression, resulting in reduced horsepower and fuel economy. 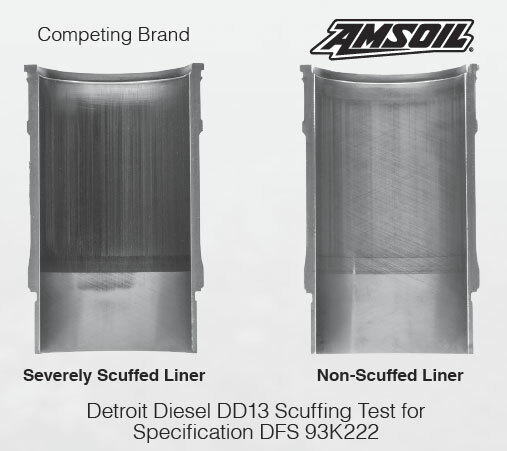 Independent testing shows AMSOIL Signature Series Max-Duty 15W-50 delivers 6X more wear protection than required by the Detroit Diesel DD13 Scuffing Test for Specification DFS 93K222, delivering the security of providing your diesel the extra protection it deserves. 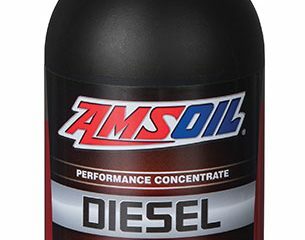 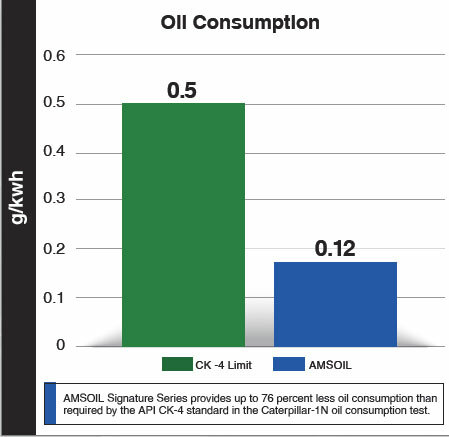 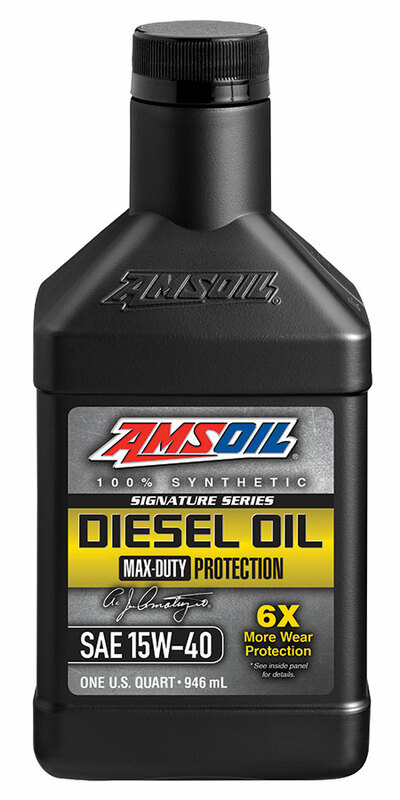 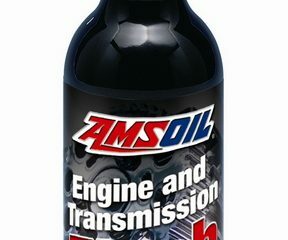 AMSOIL Signature Series Max-Duty 15W-40 Synthetic Diesel Oil resists thermal (heat) breakdown better than conventional and competing synthetic diesel oils. 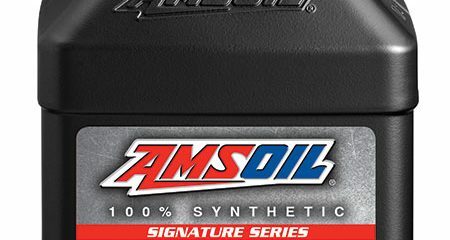 Unlike conventional oils, Signature Series contains no wax, staying fluid in sub-zero temperatures for easier starting, improved oil flow and reduced wear. 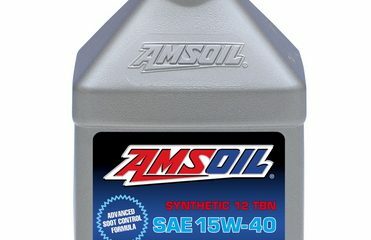 Signature Series 0W-40 (DZF) has a broad viscosity range that offers 4X better cold-cranking ability than a 15W-40, making it excellent for use in both hot-operating engines and cold-weather starting extremes.